바잉스 TOCCA Simone Eau de Parfum-1.7 oz. 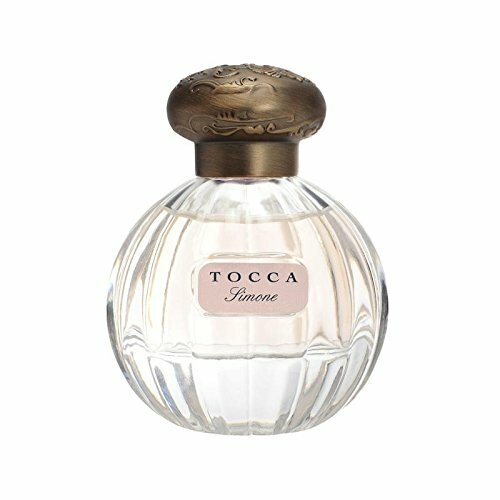 TOCCA Simone Eau de Parfum-1.7 oz. This luxurious perfume starts with Frangipani flower top notes unfold to hints of watermelon, ylang ylang and blonde woods.Scent mood: Breezy, playful, sparkling.